Smudgy Entertainments will bring a smile to all of your guests. 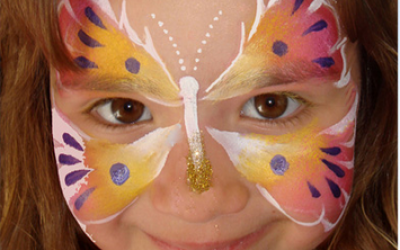 Smudgy Entertainments provides great family entertainment with full party plans including face painting, balloon art, music, bubbles, dance and games and fun magic shows. 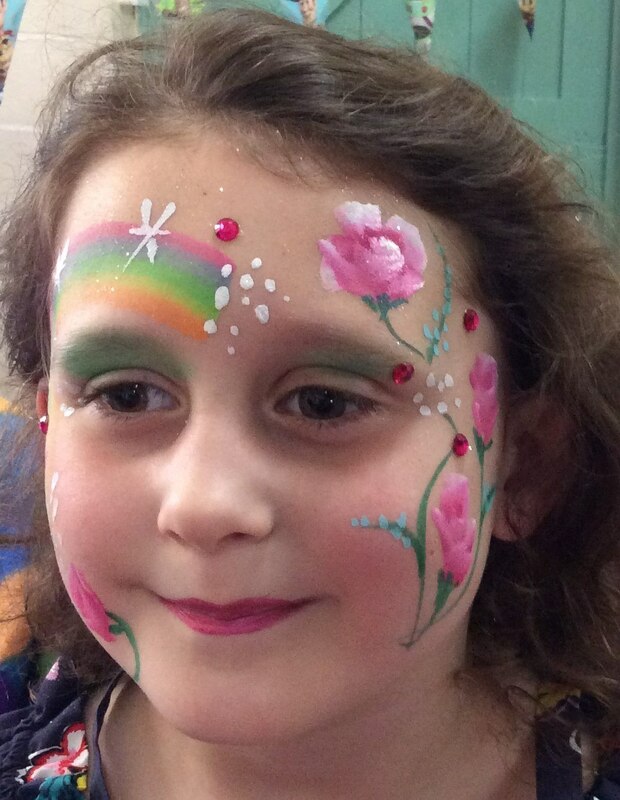 Alternatively Smudgy Entertainments can come along to impress your guests with her amazing balloon modelling and/or fast and high quality face painting. 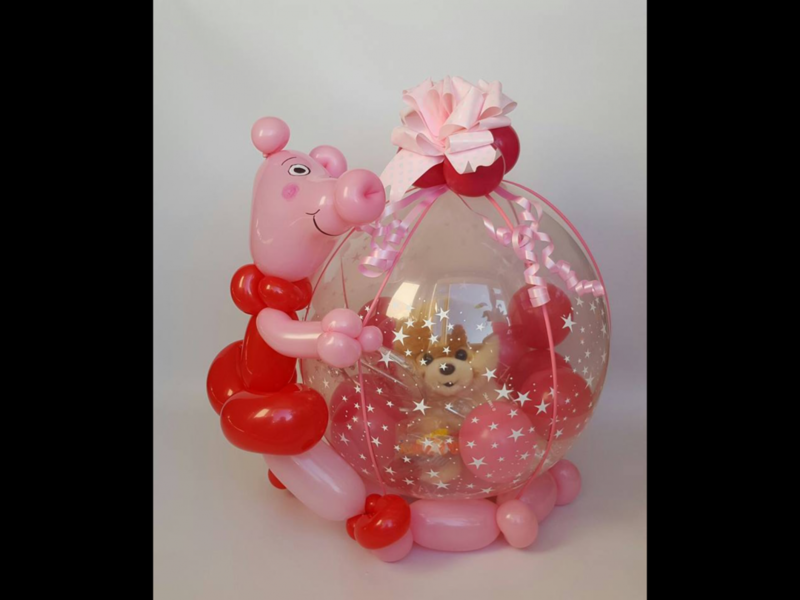 Also offering balloon decor, wedding entertainment, corporate entertainment, dinner galas and even makes fashion items with balloons including wedding dresses. 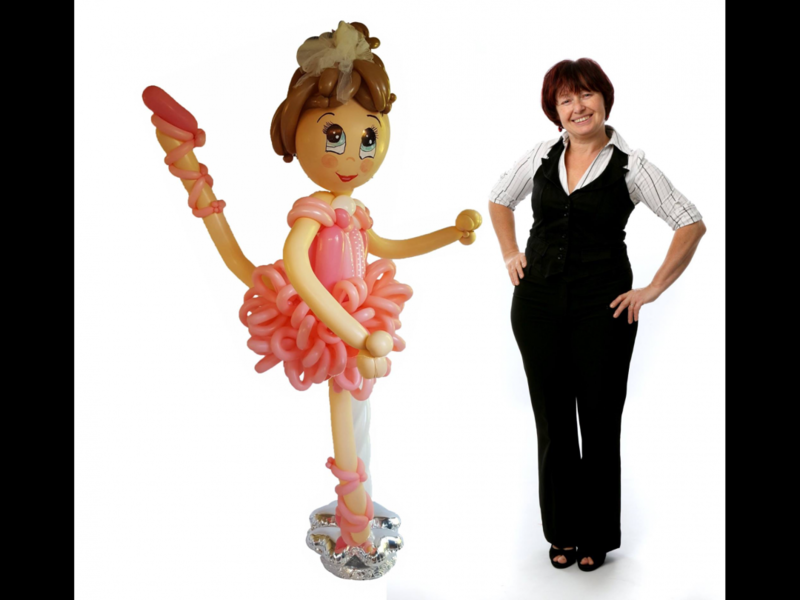 Thelma alias Smudgy is known worldwide for her skill with balloons and has been awarded International Balloon Modeler of the year. 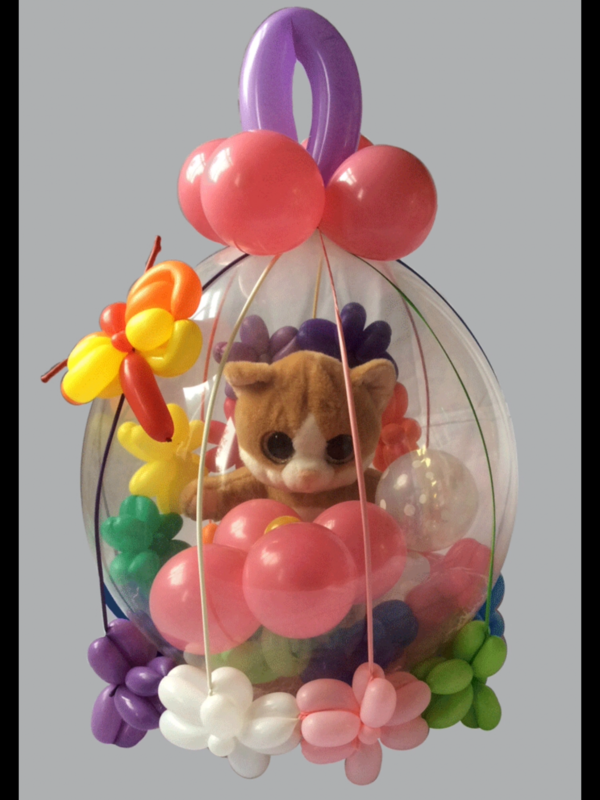 If you want to give your child a party to remember, invite Smudgy along, let her keep your little treasures happy and enjoy your child's special day. If you are celebrating your wedding day you might want to give some thought to your younger guests. It's a long day for them and they can get a little fed up by the time food is served. 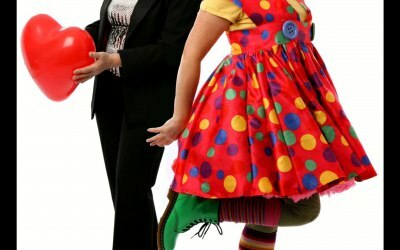 Smudgy Entertainments will make balloons round the tables during the meal to entertain both the younger and older guests then take the children to another area to entertain with games and magic show during the speeches. Alternatively let us entertain the children during the interval between the meal and evening proceedings. For trade shows let Thelma draw people to your stand. 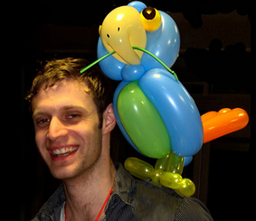 Whatever your occasion, Smudgy Entertainments will provide entertainment tailored to your personal needs. Thelma provided a day of entertainment - she is so talented! We had Thelma for our daughter's 2nd birthday party. She put on a great show that entertained both the younger and older children, as well as the adults! 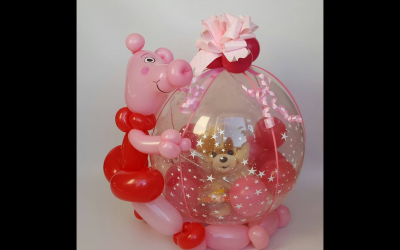 Her balloon creations are the best that we have ever seen! She also did a great games/puppet/magic show for the children. She was very accommodating with our last minute changes and requests. There was excellent communication with her before the party and she was very punctual. Overall we were very impressed with her service and skills. We would not hesitate to recommend her to anyone. Thank you Thelma! 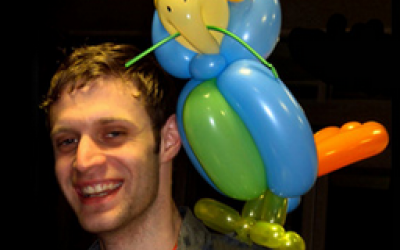 Very good the balloon art was some of the best I'd seen, every child was treated as it was their party. The whole two hours was packed with entertainment, just watching the children having fun made our day. Thank you for the review. If they gave me a change to review you, my client I would give you five stars too!!! I loved the flowers you gave me at the end. If made my day, big time. I wish you both many more year of happiness. Thank you for using my services. Fantastic service, Brilliant entertainer ! 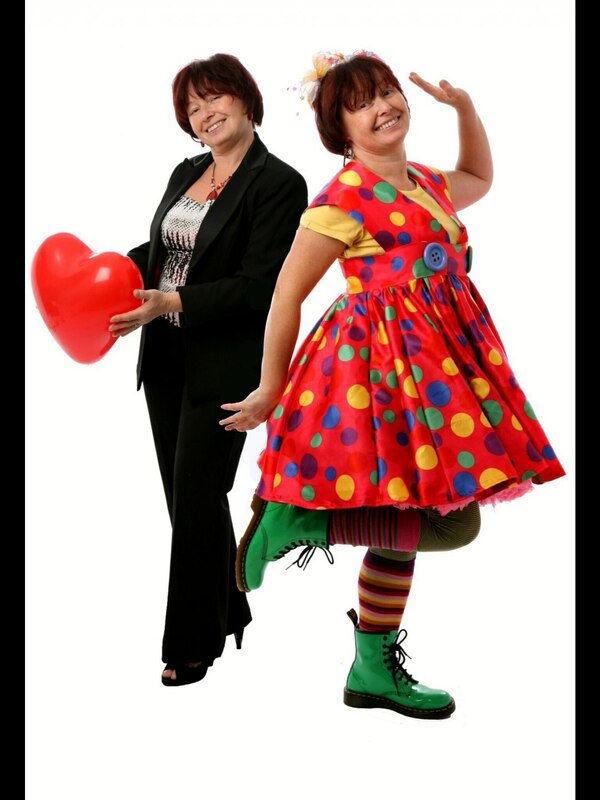 I booked Smudge Entertainments for our annual corporate children's Christmas party, we have been holding this event for the last 10 years and I have to say that Thelma was the best entertainer we have had to date. The children absolutely loved the show. 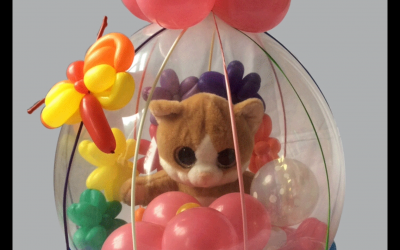 Her balloon making skills are exceptional. Unbelievable performance, Thelma was very professional and it was an absolute pleasure having you here. Will most definitely book again. Thank you Hayley. I am happy everyone enjoyed themselves. That is the aim after all :) It was a pleasure to do the party for you. We hired Thelma for a store opening and she was so popular with customers that we asked her to stay longer! 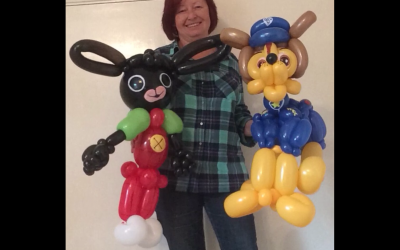 The balloons she made were exceptional especially the dog on a lead, Elsa and unicorn balloons, and I would definitely use her services again. Good value for money and very professional, 10/10. Thank you Ellie. It was a pleasure and I was impressed with the store so I may pop in again to make some purchases. Your staff at the store were lovely. She was wonderful, worth every penny and more! What a wonderful act, kids and parents loved her! She went above and beyond. Worth every penny. I'd definitely use her again and will and have recommended her to friends. Wonderful lady happy to please! My sons 3rd birthday could not have gone any better than it did! Smudgy was amazing with all the kids, and put on such an amazing performance in all areas! 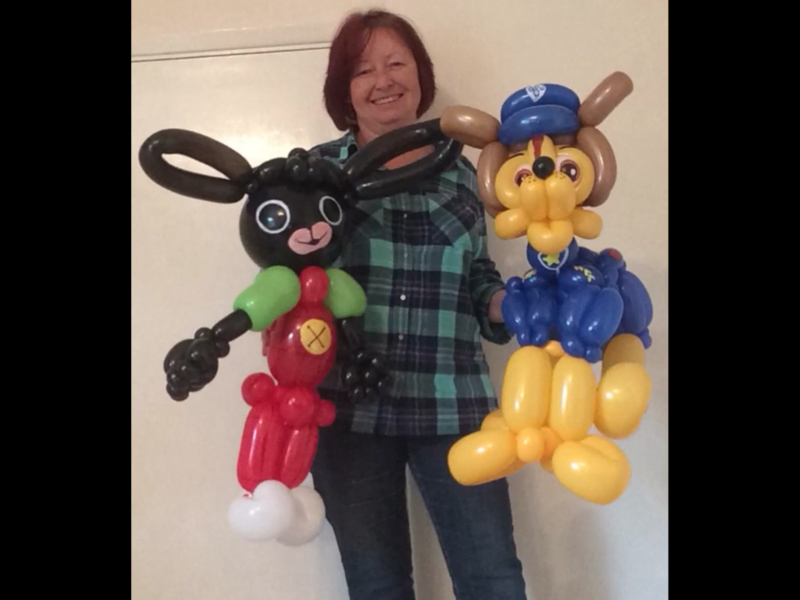 I was amazed when the balloon creations stretched as far as chase from paw patrol!! 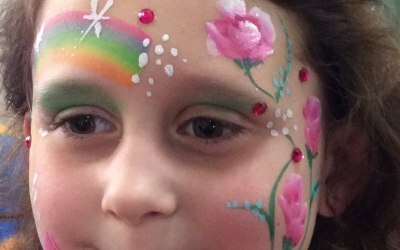 Face painting was extraordinary, and she also managed to fit in a few of the adults for me! The magic show had me in bits, and was keeping the kids attention. I will definitely be booking smudgy again, such a lovely lady!! Thank you so much! I would like to say thank you very much for your support. It was very considerate for her to give us 50%, as unfortunately we did not get the turn out we expected but thank you very much for your kindness. Thank you Vanessa The students played very nice music and were very talented. 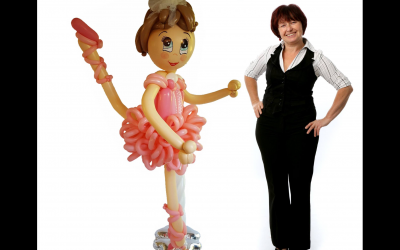 It was a shame more people didn't turn up for it"
Fabulous lady, Amazing balloons would definitely recommend her. Get quotes from Smudgy Entertainments and others within hours.